When will be Zie Mij Graag next episode air date? Is Zie Mij Graag renewed or cancelled? Where to countdown Zie Mij Graag air dates? 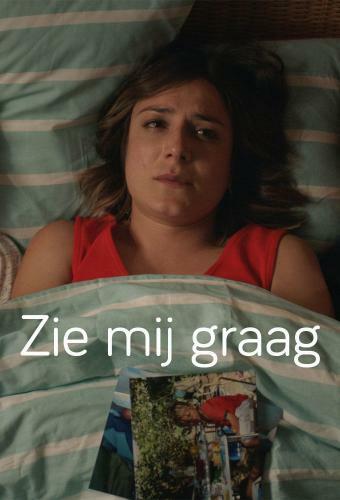 Is Zie Mij Graag worth watching? Please, Love Me is a feel-good series that will make the viewer laugh and cry at the same time. In this recognizable series Anna (Alejandra Theus) ends her marriage with Ben (Stan Van Samang) and she tries to put her life back on track. But how can she go on without a husband and two little children to take care for? Anna tries to embrace her new life. Supported by her two best friends (Ini Massez and Tine Embrechts) she is full of fresh courage to find a new balance in her life and who knows... a new love. Zie Mij Graag next episode air date provides TVMaze for you. EpisoDate.com is your TV show guide to Countdown Zie Mij Graag Episode Air Dates and to stay in touch with Zie Mij Graag next episode Air Date and your others favorite TV Shows. Add the shows you like to a "Watchlist" and let the site take it from there.